Blackpool struggled to find a consistency with their performances over the course of the previous campaign and this ultimately cost them a playoff after dropping 11 points behind sixth-placed Charlton Athletic. Nevertheless, there is a fresh optimism around the club as they head into another campaign and,hopefully, the new recruits can put in the effort to secure the club’s return to the Championship for the first time since 2014/15. The Seasiders have to date recruited 10 players into their first-team squad and most of them have come either in the form of loan deals or free transfers. 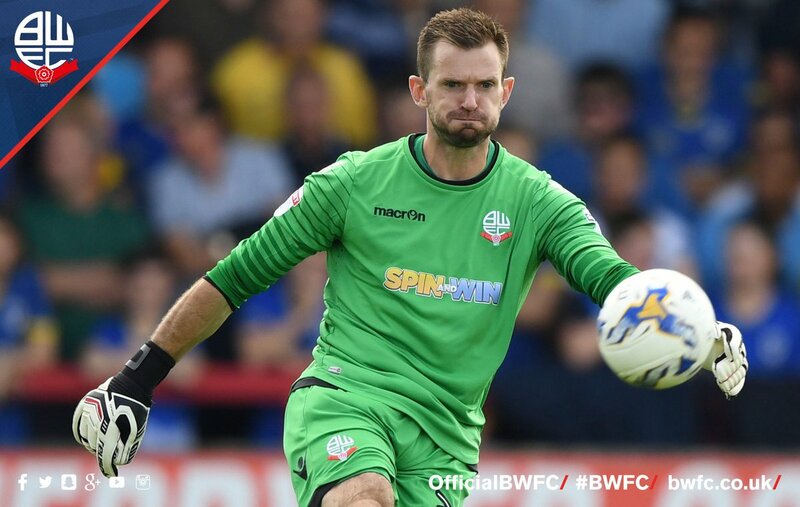 Goalkeeper Mark Howard was the most recent Bosman signing after he arrived from Bolton Wanderers on a two-year contract. The 31-year-old was previously in the club’s ranks during the 2011/12 season.